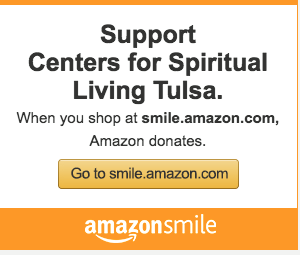 You may make secure online contributions to the Tulsa Center For Spiritual Living Through our giving portal below. You may also set up a re-occurring donation schedule with a few simple clicks! 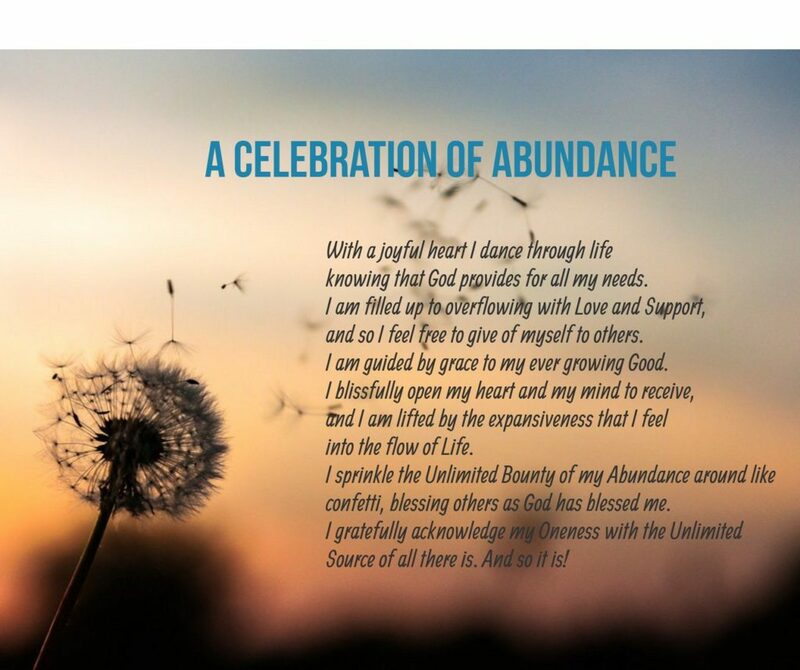 We are grateful and thankful for your support!